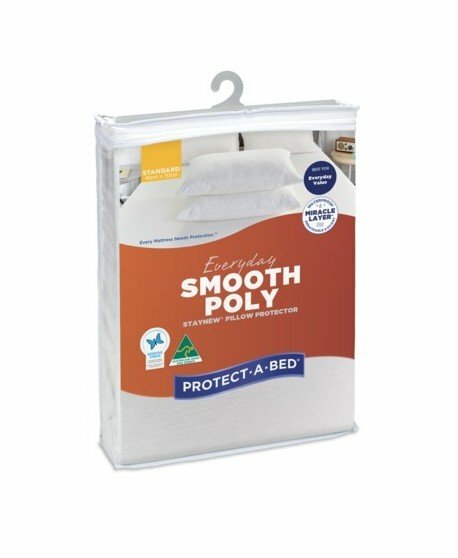 With its smooth, comfortable, natural sleep surface. 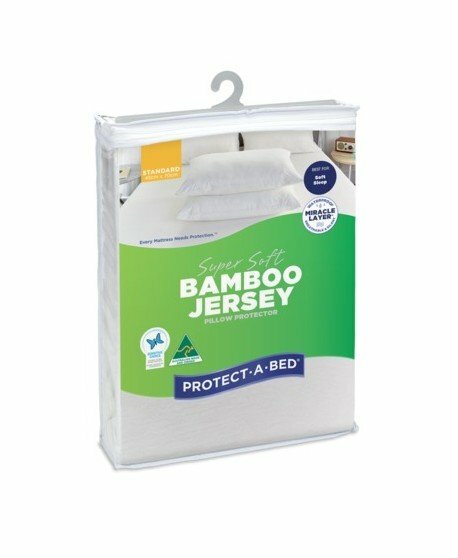 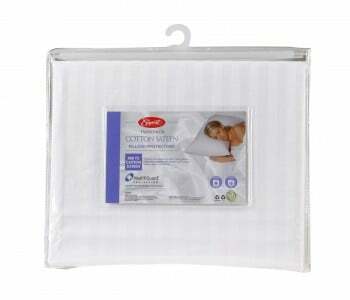 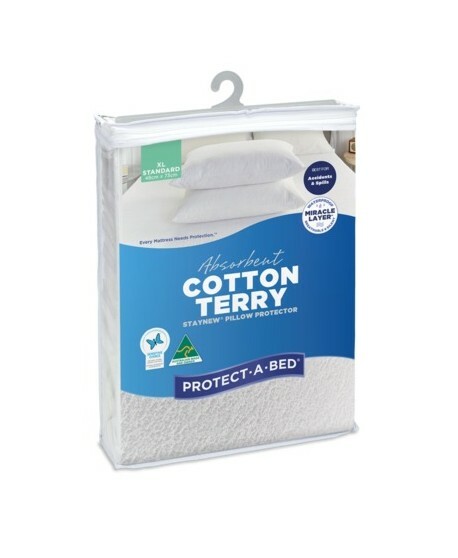 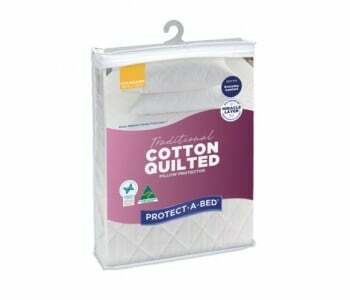 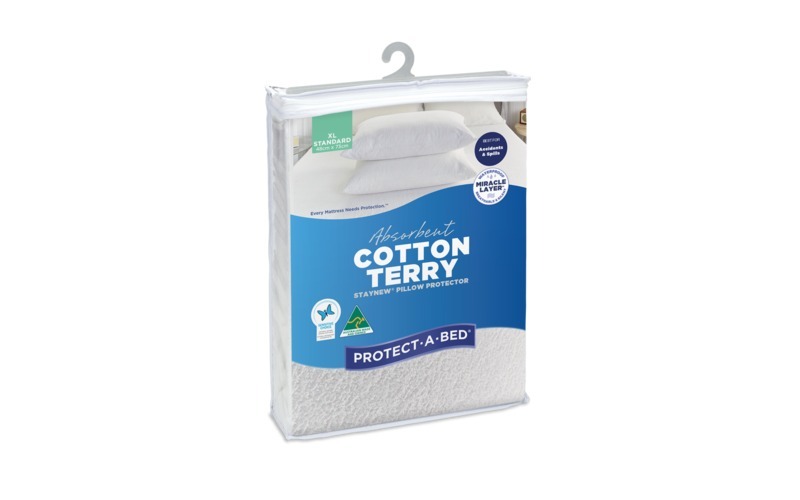 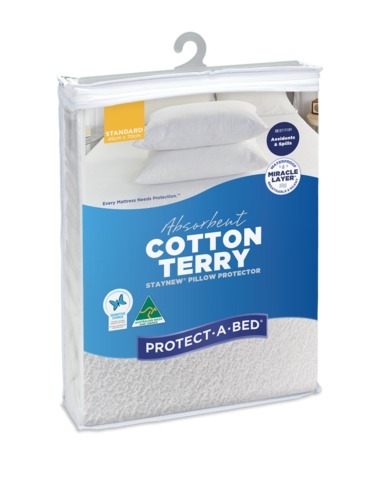 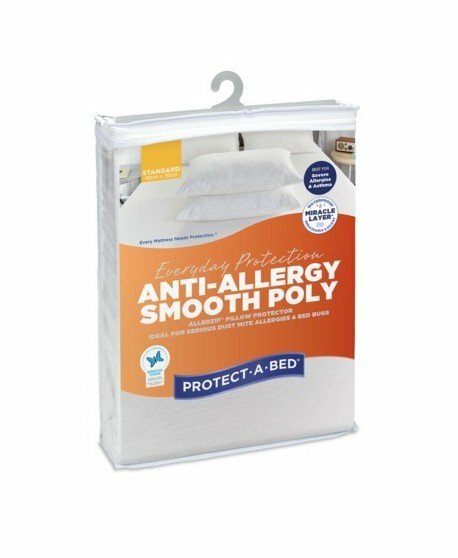 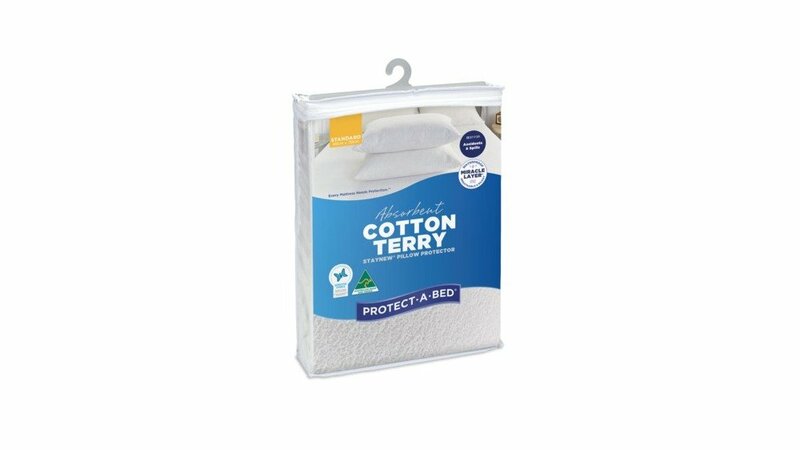 This product includes breathable micro thin zippered cases, the protector range are very hygienic and easily washable which allows for a healthy, dust mite and allergy free sleep. Soft and comfortable yet waterproof and breathable. 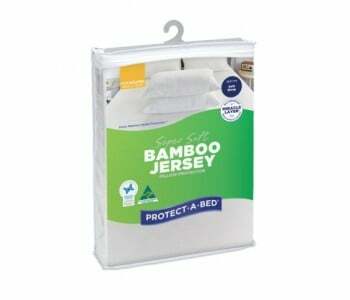 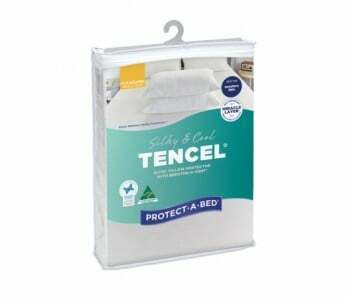 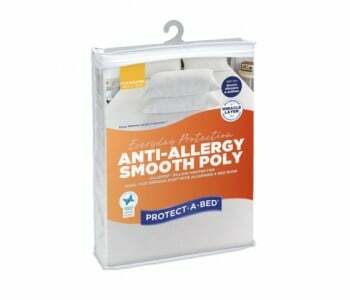 Protection from dust mites, mould, and bacteria allergenics. 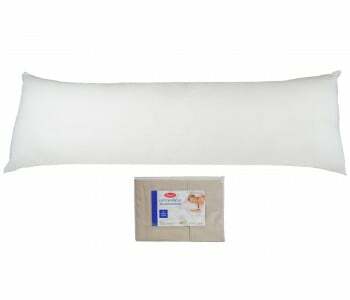 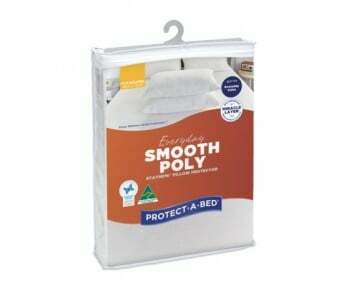 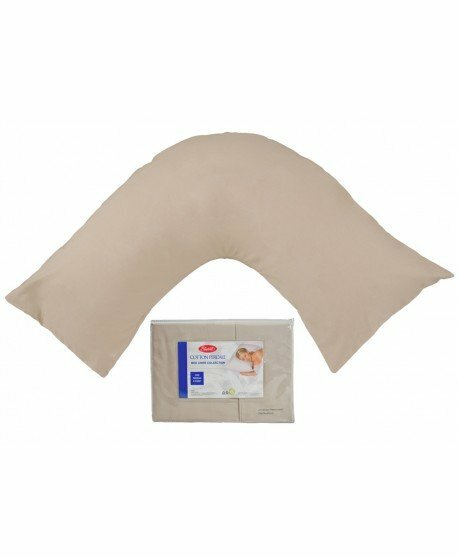 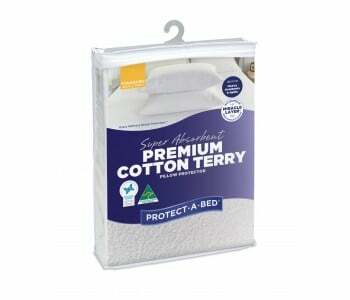 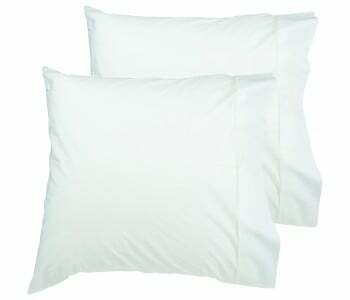 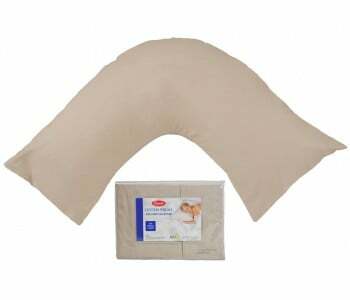 Standard pillow protectors are available with zippered closures.